Gift packing is an art, before giving someone a gift, the first priority is about it’s packing. As the Valentine’s Day is coming, so giving & getting gifts is obvious.. 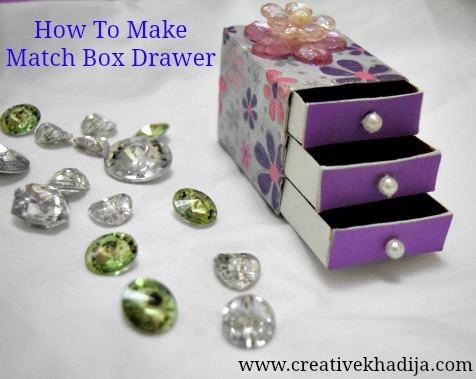 I can see many ideas everywhere at different blogs & social networks, So many ideas & beautiful gift packs. 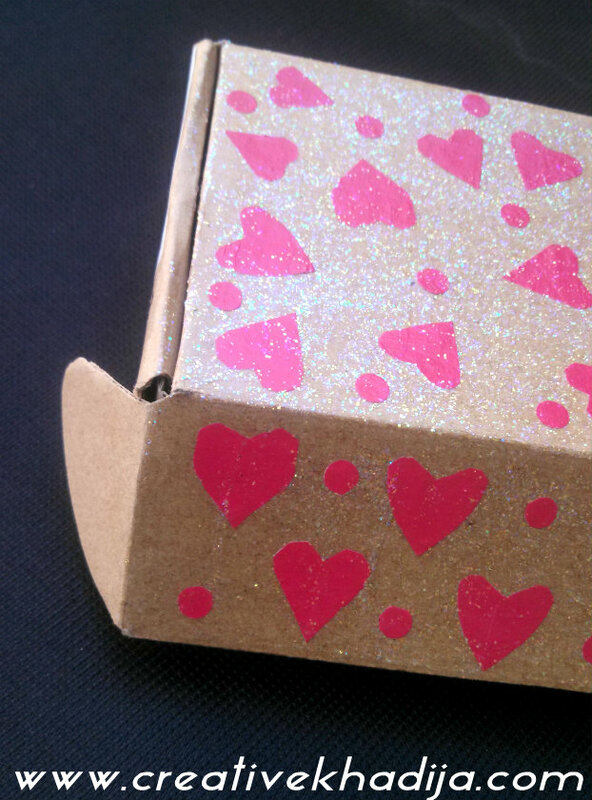 I design a brown box with some red paper hearts & multicolor glitter just to make it well as a gift box. It was a plain brown box once I saw when my brother got any tech stuff in it & He was throwing it away, How I can allow him to do so? 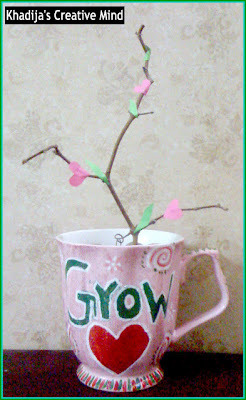 never.. haha..so here you can see what I have done with a plain brown packing box. I were going to gift some accessories to my friend, but I got those accessories in a ordinary cover which was not looking good. So I thought to put it in another box and then giveaway! 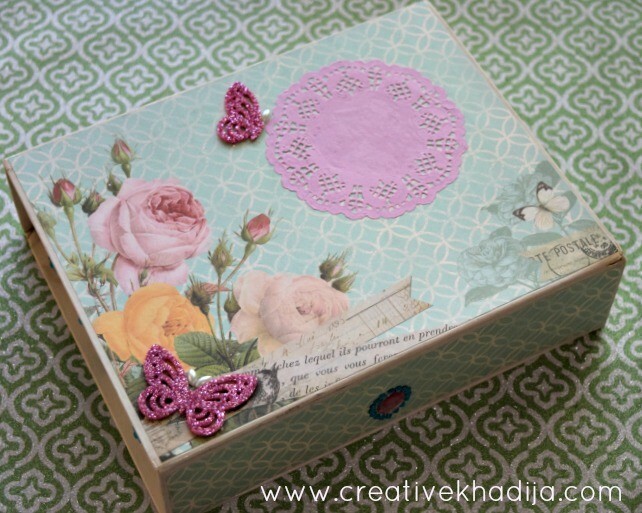 There I found this box & thought to design it with the valentine’s day theme. 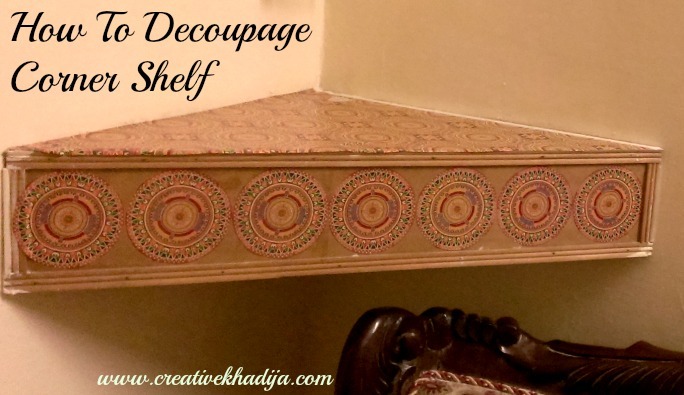 Get any A4 size paper sheet, Fold it a few times & make a thick layered strip of one inch wide. 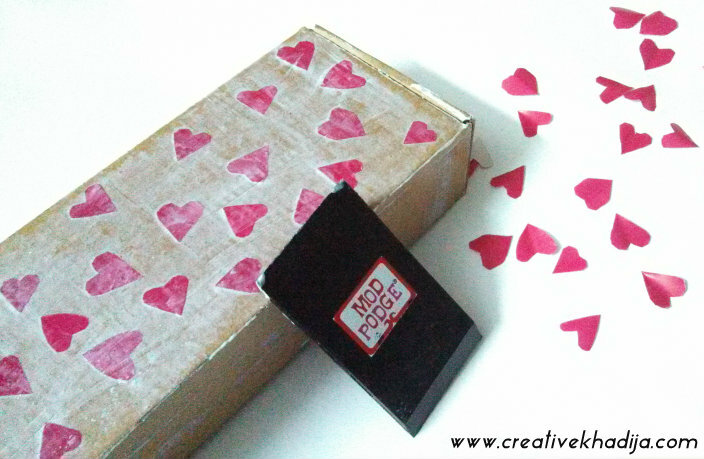 Apply a thin layer of mod podge glitter on the surface of the box. 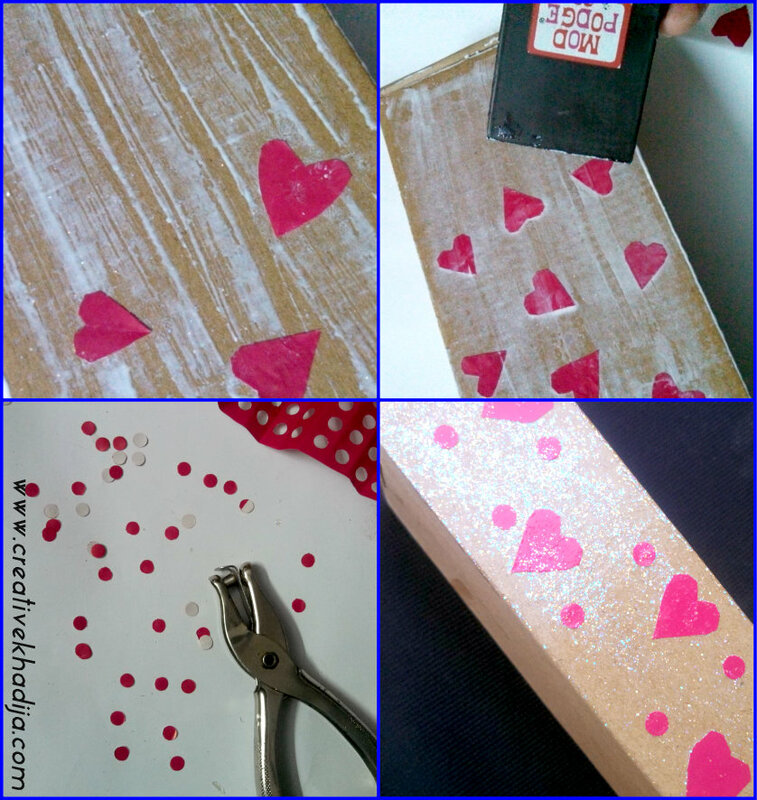 then start pasting the paper hearts & punch dots on the surface, let it fix for 2 minutes and then again apply another coat of the mod podge glitter over it. I use the rubber spatula I got in the mod podge package once! my hands were safe this time from the glue & glitter. It was very useful spatula for applying the glue over the surface neatly! Let it dry & its done! 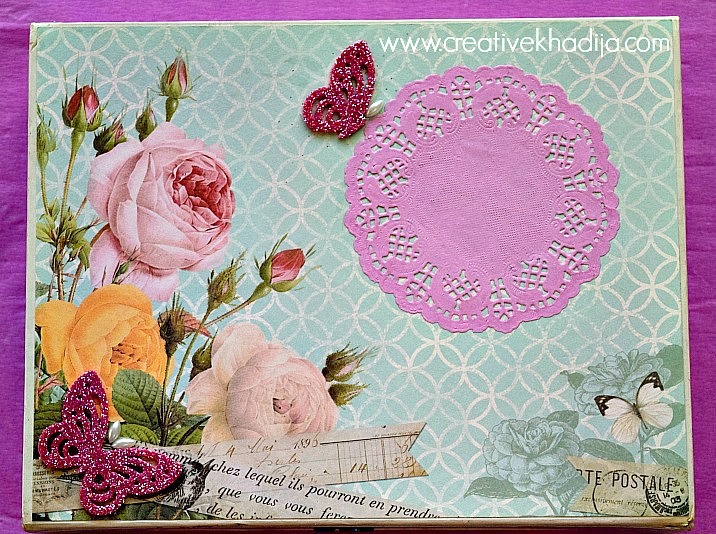 super easy & lovely! isn’t it? 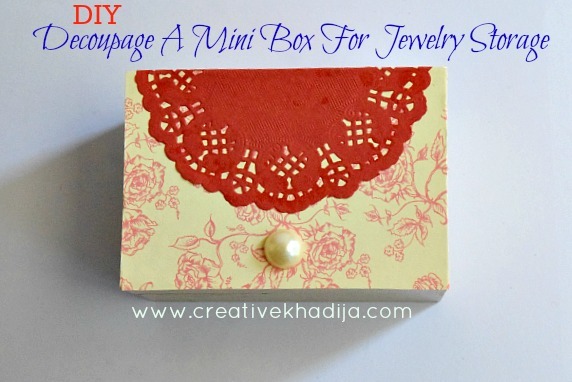 You can get more gift packing ideas & tutorial at my blog! 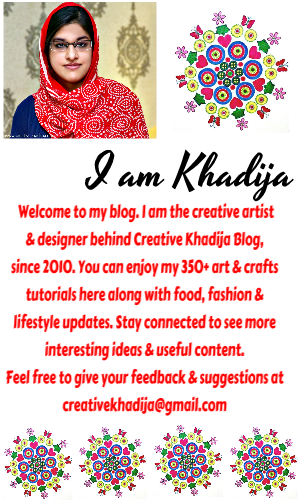 You can see my previous blog’s watermark at the above image, I were so badly in love with my that blog…I still miss how wonderful it was going few years back when I were doing all alone and smartly. there were thousands GFC followers, Thousands readers everyday and comments at every post in hundreds..but nothing lasts forever..Right!! 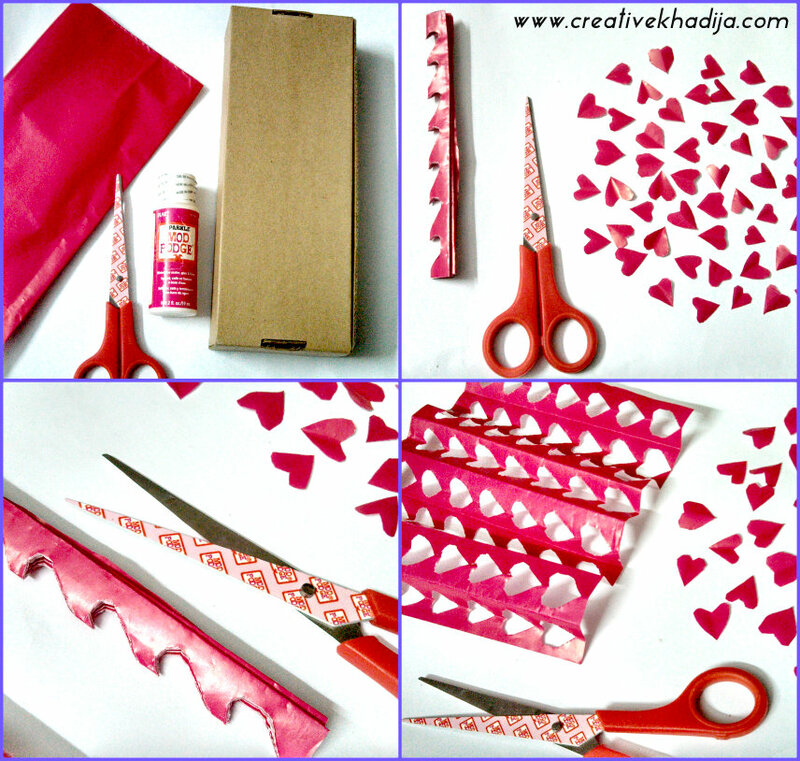 I hope you enjoyed my today’s idea of gift packing for a valentine! It’s fun having some lovely people in your life who always make you feel like you are special..I am so happily blessed with a great friends & family circle who are the BEST indeed..May God Almighty bless them all with lots of happiness & success! Your gift is pretty and so your box. I liked the new look of your site, great. This is so cute yet creative. 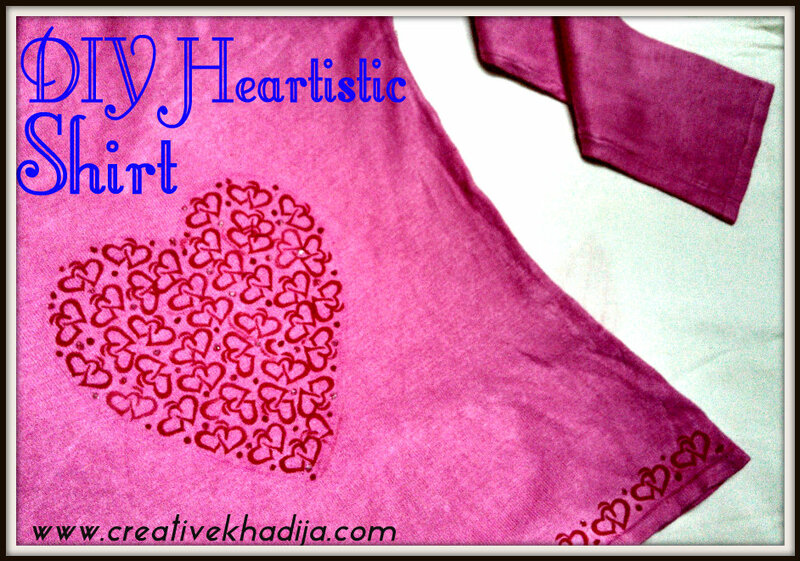 WOW such a well written tutorial and I love how you cut out the hearts and adding the dots is so brilliant! What a cute and clever idea! Thanks for sharing it with SYC. Thanks a lot. Happy blogging jann olson!